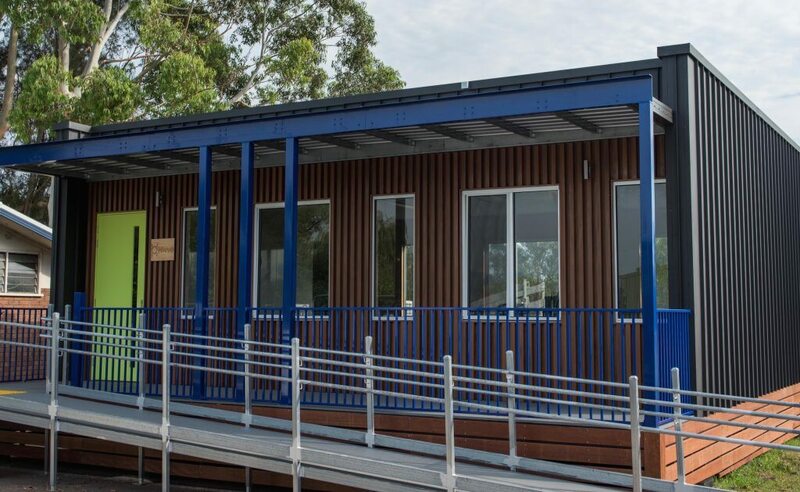 In just six weeks from factory to finish, Barrenjoey Montessori School welcomed their new Hivve. Fully integrated with existing buildings, the thoughtfully designed, light filled classroom brings together all the elements needed to optimise learning. Read more about it in our Latest Projects. 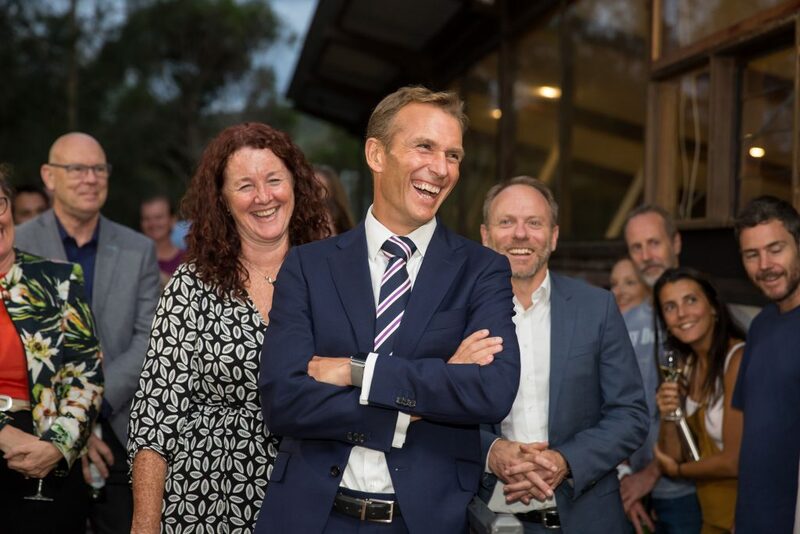 Another Australian first – Hivve’s off-grid classroom launch! 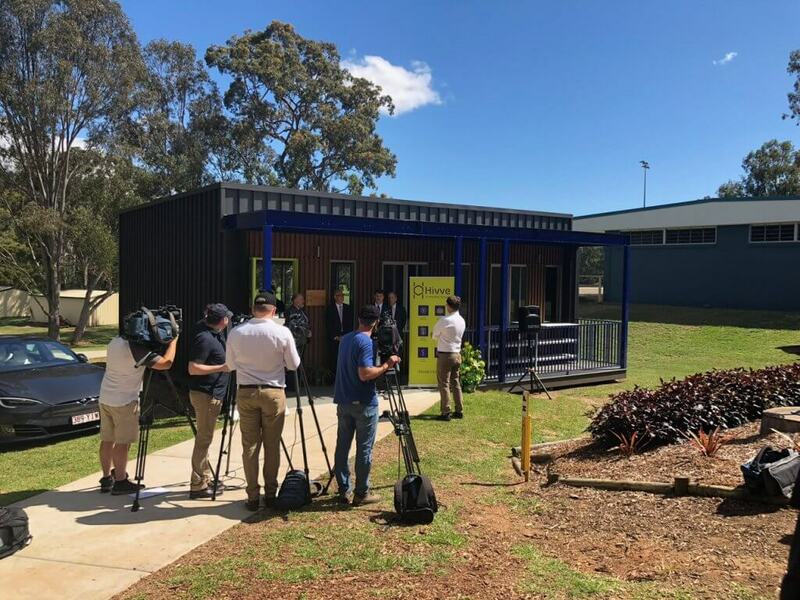 Queensland turned on the sun for the official launch of Australia’s first off-grid, solar and battery powered classroom – The Hivve at Bracken Ridge State High School in Brisbane. Read more. It’s exciting to see the Hivve being incorporated into the STEM curriculum at St Christophers Primary School! 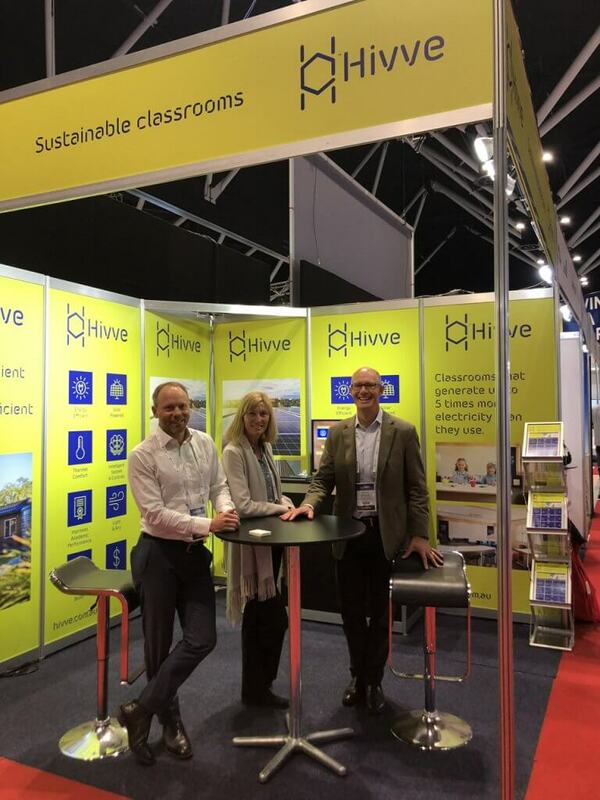 STEM education consultant Dr Simon Crook, Principal Tony Boyd and Year 2 teacher Dominique Goode explain how the Hivve has become a practical and real-life learning tool to supplement their Science, Technology and Sustainability curriculums. We were delighted to be a part of Australia’s largest Education and Technology Conference – EduTECH 2018. It was great to chat to industry innovators from across the Education sector and to receive such positive feedback about the latest developments at Hivve. Nice to see our Hivve at St Christopher’s Primary School setting the standard for sustainable modular classrooms. Great to see Dapto High School’s major transition to solar following the success of its Hivve classroom.